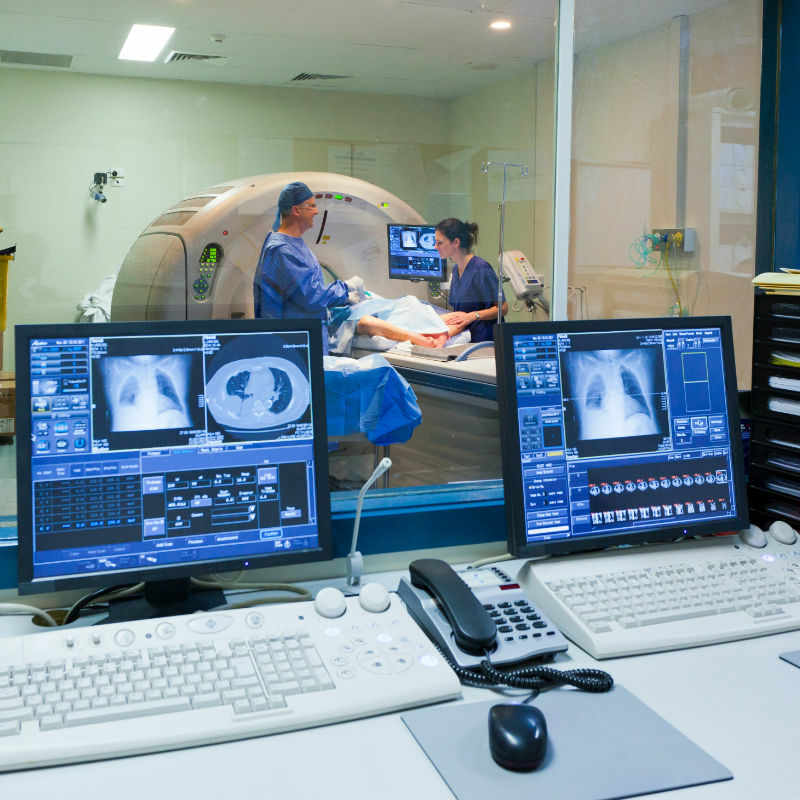 CAMP provides annual or quarterly testing of nuclear medicine and PET systems that meet the new standards of The Joint Commission and the American College of Radiology. For hot lab equipment such as well counters and dose calibrators, we can provide QC documentation and conduct required annual testing. All of our staff support 131I therapies by providing required calculations and discharge instructions. For 90Y treatment with microspheres (either SirSphere or Therasphere), CAMP can assist in licensing, planning treatments, ordering doses, radiation safety aspects of delivery, calculation of delivered dose and disposal of residual radioactive waste. With multiple physicists certified by the American Board of Radiology in Nuclear Medical Physics or the American Board of Science in Nuclear Medicine in Physics and Instrumentation, CAMP has the expertise and credentials to support any nuclear medicine program.